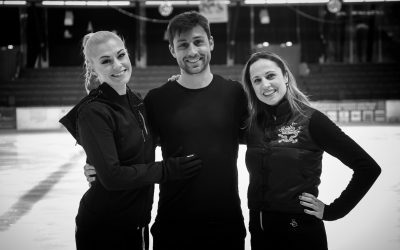 TELIKÁ is the very first duo created between a dancer and a skater on ice. A new art form is born from two artists eager to experience the unknown, and to test & push the boundaries. The piece was choreographed by artists Florentine Houdinière and Julien Marie-Anne. TELIKÁ is a unique and thrilling performance, taking you through an exciting story inspired by the myth of Odysseus and Penelope. TELIKÁ is a 35 minutes performance for Theatres and Festivals, and it can be performed in an abbreviate version between 10min- to 35min for special Events. 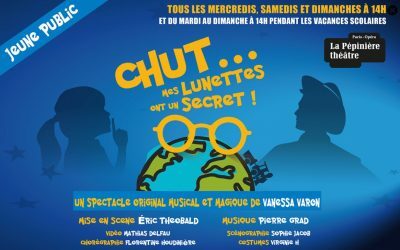 The musical « Chut…mes lunettes ont un secret! 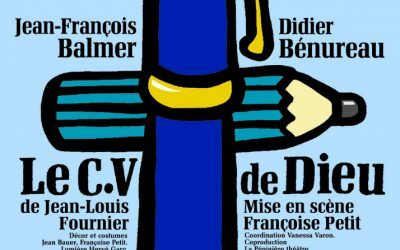 » choreographed by Florentine Houdinière.